Lt1 W Highland Rd Mequon, WI. 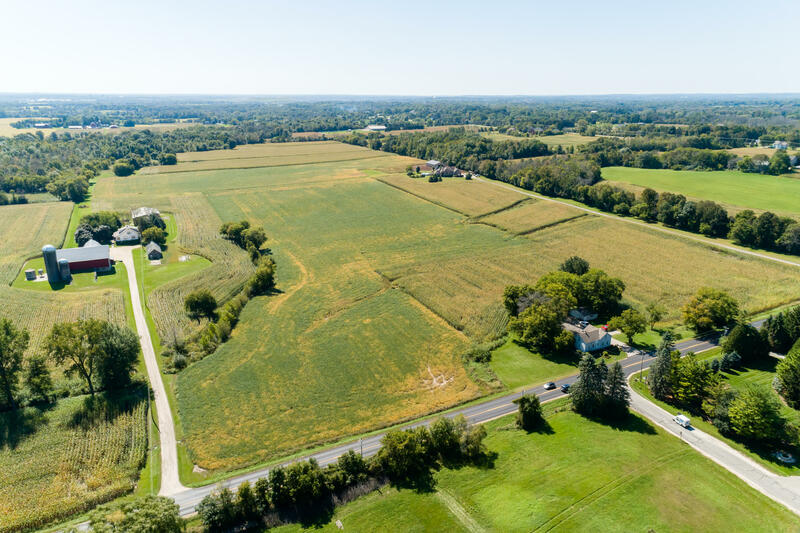 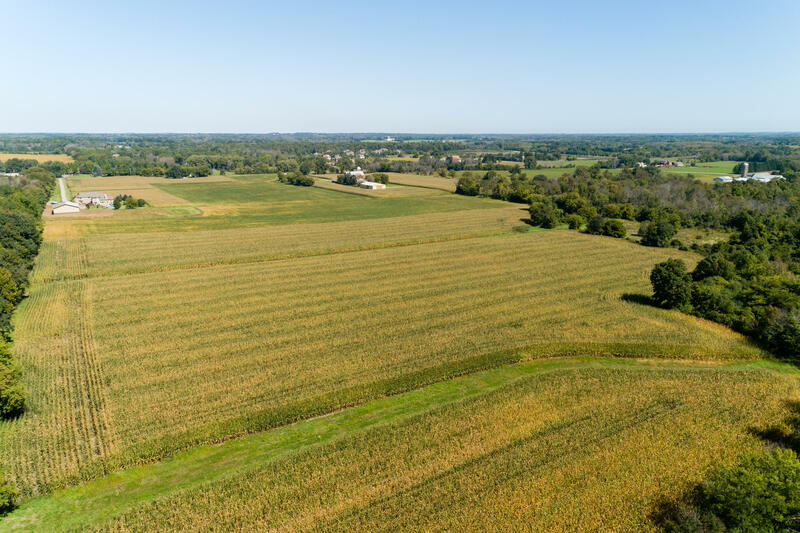 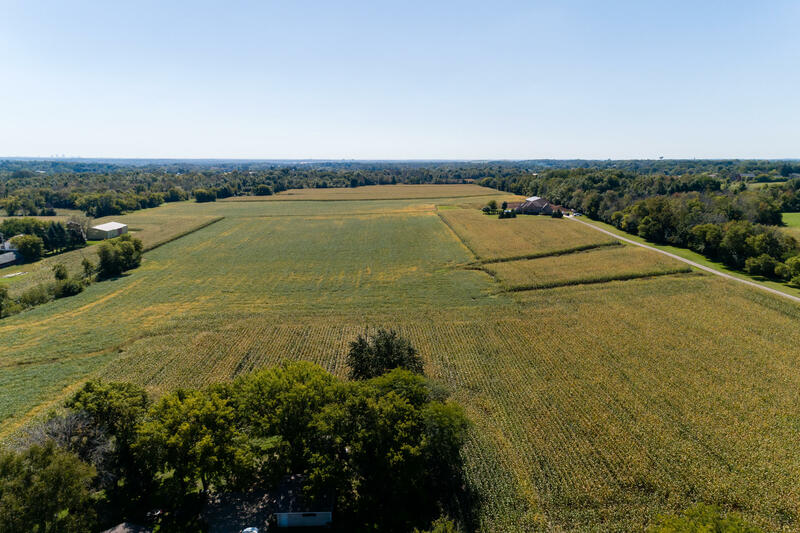 | MLS# 1620993 | Star Properties Inc.
Rare opportunity to own nearly 50 acres in rural setting of Mequon. 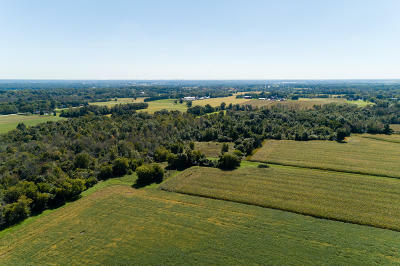 This could be a great chance to own your own piece of paradise or great investment with a possibility of land division. 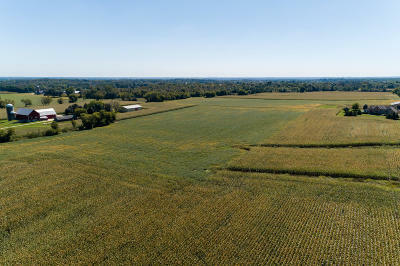 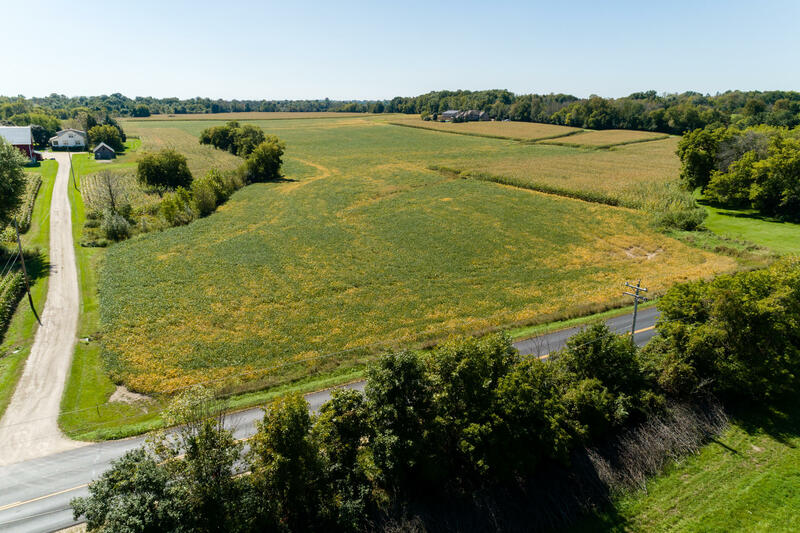 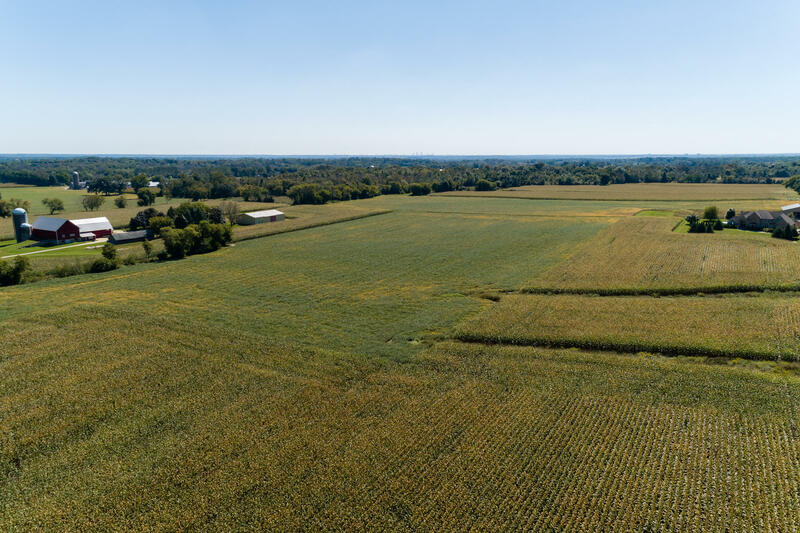 Approximately 11-12 acres of woods on south east corner of land, remaining portion is current tilled for crops. 48 acres could offer 9 buildable home sites. 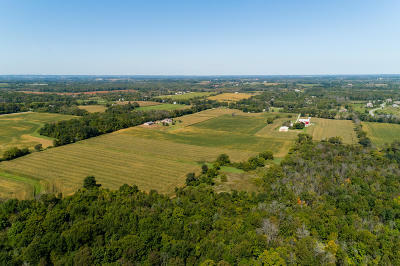 Check out the Video tours of what the land has to offer!!! 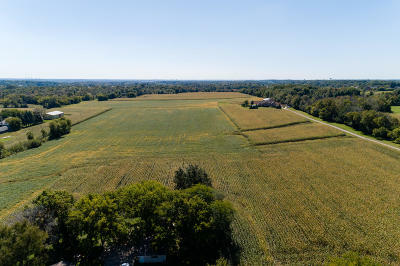 Call for more details or to set up tour to walk the land.